The season finale of the Harley Rock Riders IV is all set to take stage tomorrow. 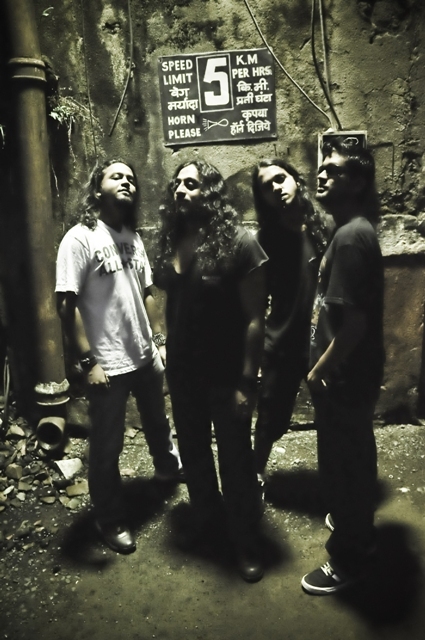 The last leg of the extensive tour will see the three finalists of the Find Your Freedom contest – Filharmonix (Jorhat), Third Eye Destruction (New Delhi) and Grey Shack (Chennai) battling it out for the primo spot to perform at The European Bike Week 2014 in Austria coupled with the Harley â€˜Band of the yearâ€™ title. The gig will also feature headlining act Shaaâ€™ir+Func, Chennai alt rockers Junkyard Groove and Mumbai rock band Overhung.